A year after the start of STOP-IT, the project that deals with the protection of water infrastructures against cyber and physical threats, is on its way. 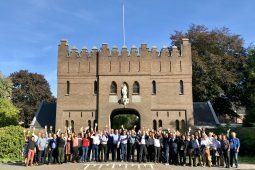 Connections, challenges and solutions are identified and STOP-IT has begun to develop a set of tools and services to protect critical water infrastructures at strategic, tactical and operational level. 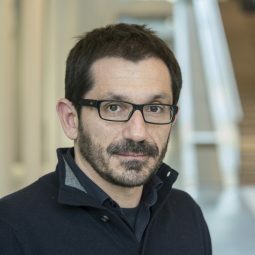 These solutions include the security of wireless networks with a wireless jammer detection system, advanced video surveillance systems, person detectors that use WiFi signals, improved SCADA and IT systems using Blockchain technology, a system to share information related to cyber incidents, and a novel system for detecting suspicious anomalies in real time. They also include solutions concerning the development of a scenario planner tool to help users conceptualise risk in a structured manner as well as a framework to integrate and combine information from a risk assessment toolbox, a risk reduction database and the stress-testing information in order to provide end users with proper intervention planning against risks. 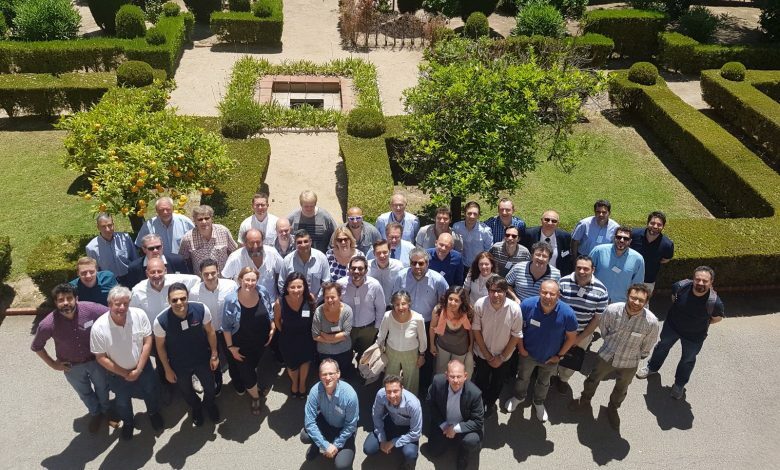 To verify the work and monitor the progress, more than 50 members from the STOP-IT consortium met in sunny Barcelona in Spain for an intense two-day-conference in the middle of June. The goals of the meeting were to provide and receive an overview of the general project progress, to inform the participants about ethics and security aspects, to learn about first achievements of the work packages, to plan the work ahead, to exchange knowledge and practices in relation to selected topics between water utilities’ Communities of Practice and last but not least investigate potentials for exploitation of expected project solutions. Two work intense days filled with presentations, workshops and fruitful discussions showed that the project is on a very good way and that first results are available. 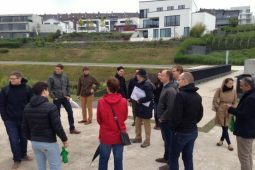 The conference was co-hosted by project partner Aigües de Barcelona and CETaqua, complemented by a visit to the control center at Collblanc and a conference dinner in the evening.